Each ROCO is headed by a regional coordinator, who works closely with national and regional practitioners, policy-makers and decisionmakers. The observatories serve as a regional focal point for outreach and engagement, and monitor trends to forge a common understanding of regional priorities. Further, the ROCOs are a vehicle for placing evidence-based research and analysis at the fingertips of those working directly on policy. The ENACT ROCOs provide access to policy-making tools, good practices and strategies, and promote regional cooperation to mitigate the impact of organised crime in a way that is true to the unique complexities of each region. 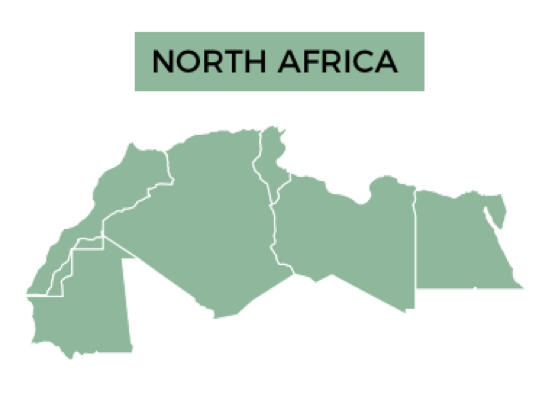 Jihane joined the ENACT project at the Institute for Security Studies as the regional coordinator for North Africa in February 2018. Her work focuses on transnational organised crime in North Africa through the lens of the rule of law and governance. As a lawyer by training, she consulted for the UN Office on Drugs and Crime on economic crimes and corruption-related issues in Africa and the MENA region; the Danish Institute Against Torture; the American University in Cairo and the Heinrich Böll Foundation, among others. 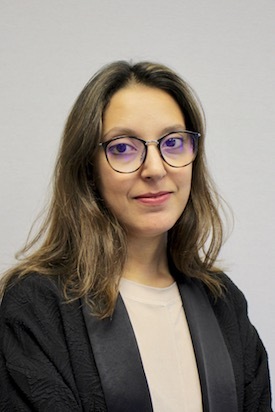 Jihane holds a Master’s degree in public law and political sciences from the University of Carthage in Tunisia; as well as a Master’s degree in international law with a major in project management from La Sorbonne University in France. Jihane is fluent in Arabic, English and French. Click here to read Jihane’s publications. Click here to contact Jihane. 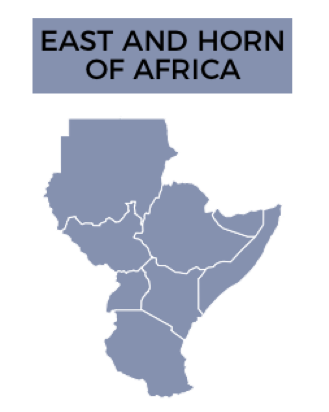 Deo joined ENACT as the regional coordinator for East and the Horn of Africa in October 2017. His research interests are on the impact of transnational organised crime (TOC) on development, policy and security, as well as the importance of regional integration in the fight against TOC. For over 17 years as a journalist, Deo conducted analysis on media, policy and security. His experience includes research and writing on policy, security, TOC, violence on democratic governance, development and the rule of law. Deo works with networks in the media, human security, democratic governance and security within the East and Horn of Africa region and across Africa. Deo holds a Master’s degree in international studies from the University of Nairobi and a Master’s of Arts (French) from Kenyatta University. Deo is fluent in English, French and Swahili. Click here to read Deo’s publications. Click here to contact Deo. Martin is the ROCO Technical Coordinator and the regional coordinator for Southern Africa. He is a policy expert with over 18 years of experience on strategic security issues and pan-African responses. 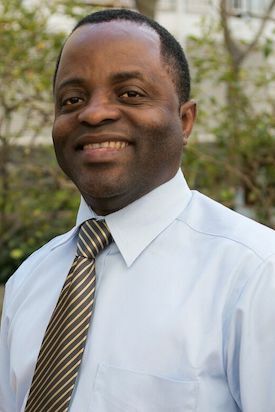 Martin is regarded as a continental expert on counter-terrorism and countering violent extremism, and his previous work included research, training and drafting of counter-terrorism policy and legal documents for various pan-African institutions. 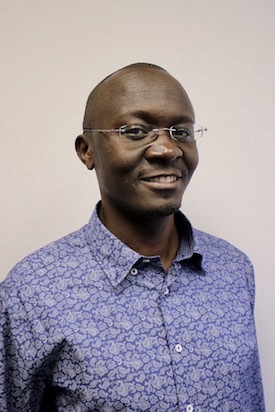 Martin is currently working on a project to critically assess the regional legal framework and SADC (Southern African Development Community) responses to financial crimes in Southern Africa. Martin is fluent in French and English. Click here to read Martin’s publications. Click here to contact Martin. 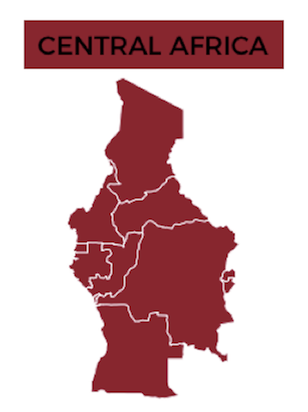 Agnes’ research centres on the nexus between governance and transnational organised crime in Central Africa, with a particular attention to border management. A lawyer by training with over 15 years of professional experience working in social justice and civic movements, Agnes has experience undertaking and supervising policy, advocacy and action-oriented research. She has a background in non-profit management and a strong network of contacts in the areas of international law, African human rights mechanisms, democratic governance and trans-border security. 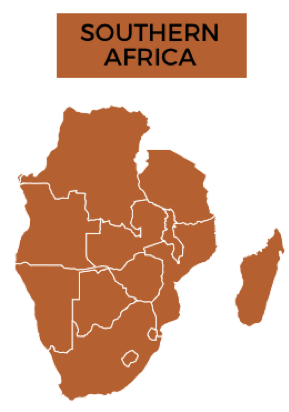 Her main regions of focus are the African Union, the Gulf of Guinea region and West and Central Africa. 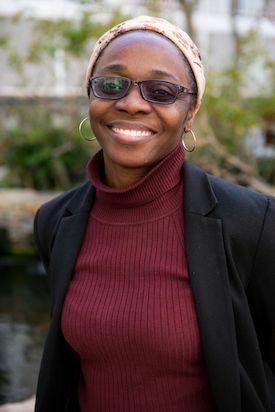 Agnes holds a Master’s degree in public law from the University of Poitiers (France) and an LLM in Legal Aspects of Marine Affairs from the University of Wales, Cardiff (UK). She is also an alumna of the Draper Hills Fellowship of the Centre for Democracy, Development and the Rule of Law at Stanford University (USA). Agnes is fluent in English and French. Click here to read Agnes’ publications. Click here to contact Agnes.